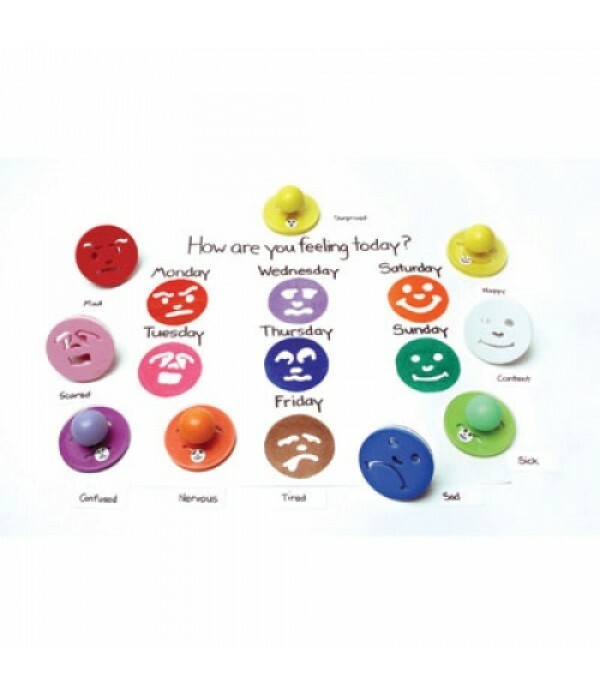 Quality products for exploring children`s emotions, available for nationwide delivery. Learning cards are a wonderful way to build language and encourage vocabulary development. 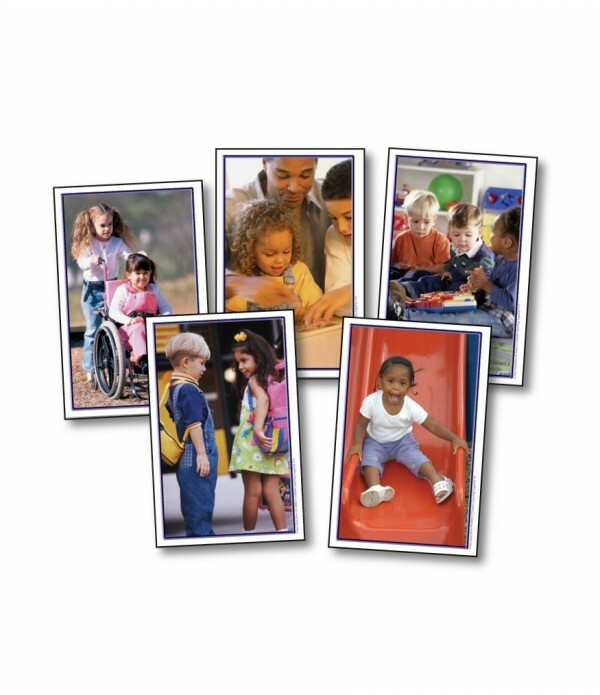 The Children Learning Together set includes photographs of children of diverse abilities, gender, and ethnic origin learning and playing together. Includes 24 cards, a resource guide card in English, Span.. 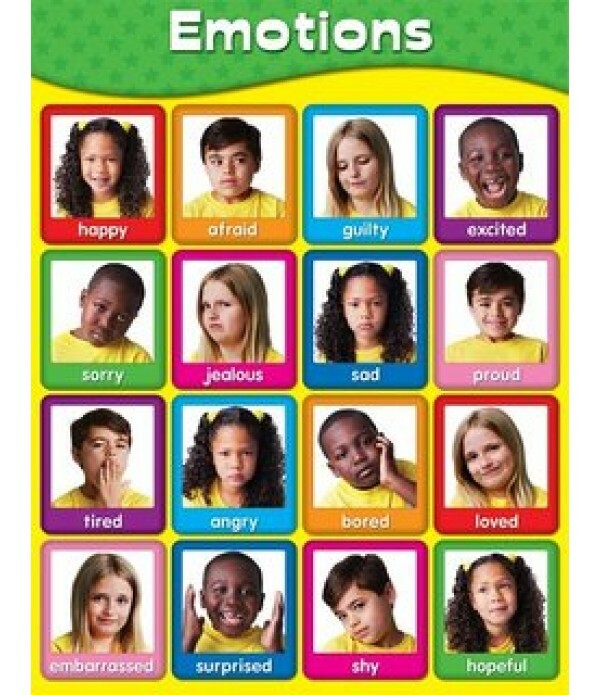 This captivating, emotion-themed bulletin board set includes: 16 cut-apart emotion cards (7.5” x 16” each) 16 emotion word cards A "Sometimes I feel..." header.. Emotions Chart. 10 Different Emotions. Size: 91cm x 60cm.. 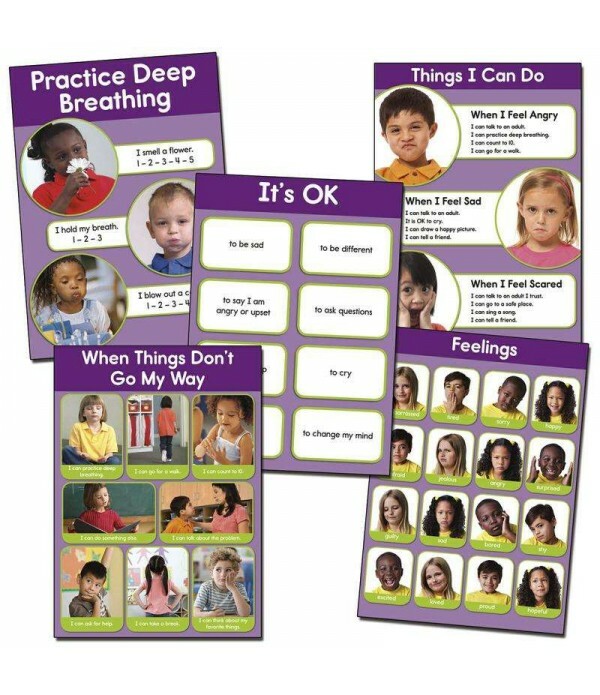 Encourage early social skills and help students communicate their own feelings with the Feelings bulletin board set. 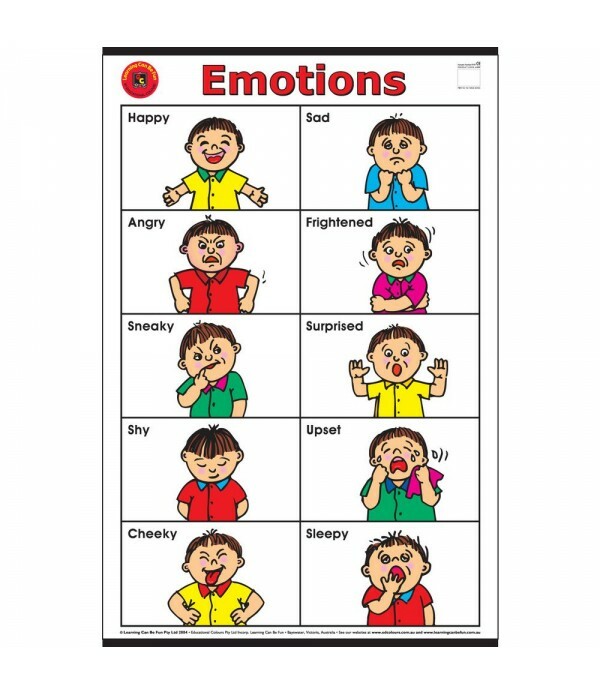 Offers photographic visuals of various emotions and positive behavior solutions. 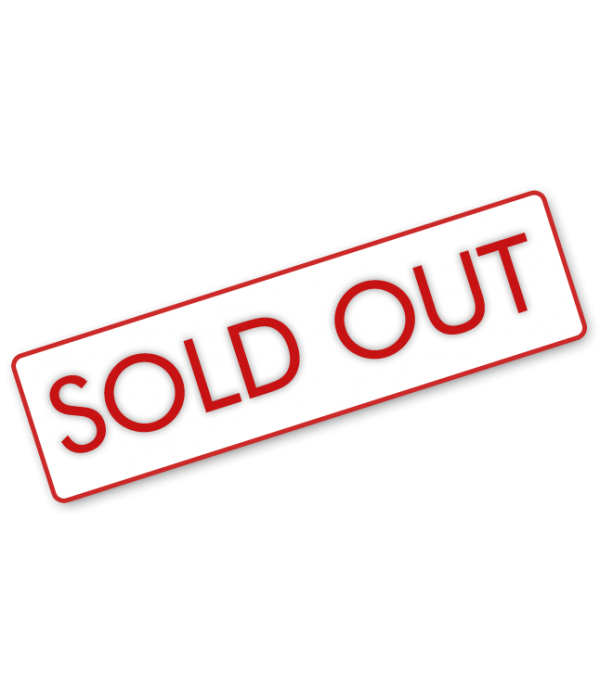 The set includes 5 unique posters, 3 large posters measuring 17" x 24" each, and 2 small pos..